Over 50 million women in the U.S. are over the age of 50, and face many of the challenges associated with menopause. According to the International Journal of Obesity, (2010) women gain an average of 12 pounds within eight years of the change. 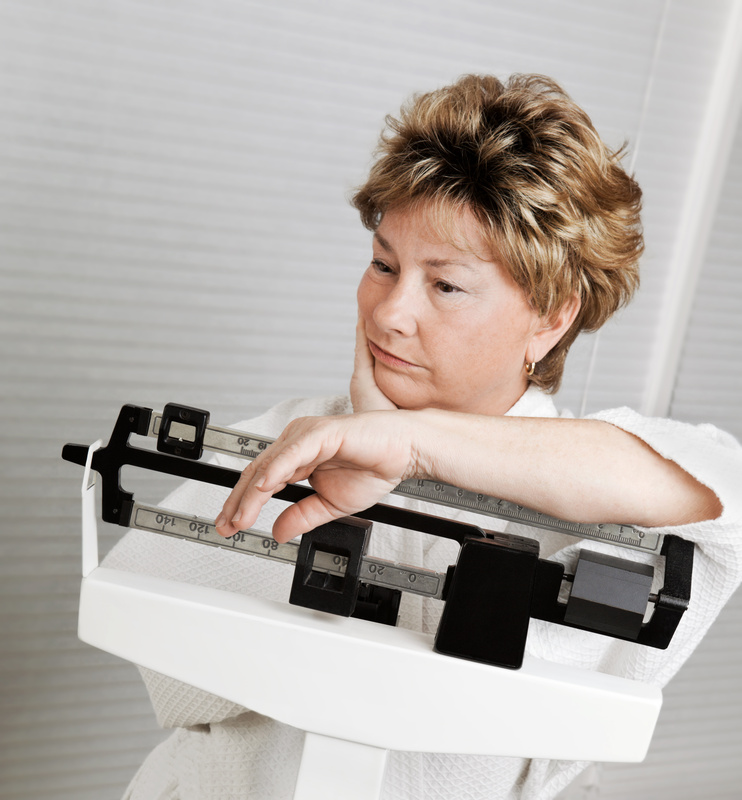 Though about 30% of women age 50-59 are considered obese, it’s not just weight gain that negatively impacts health. The distribution of fat around the body’s mid-section causes a myriad of medical conditions. According to the Mayo Clinic, visceral fat that’s stored deep within the torso of the body wraps around vital organs, such as the heart, liver and kidneys and increases the risk for obesity-related disease. In fact, a waist measurement that exceeds 35 inches puts women at risk for high blood pressure, heart disease, and diabetes. 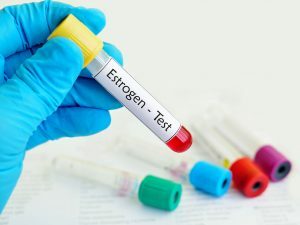 According to a groundbreaking study, co-authored by the Mayo Clinic, proteins in a woman’s body increase in response to lower estrogen levels in mid-life. This not only causes fat cells to store more fat, but slows fat-burning capability as well. In addition, where fat was once stored in the hips, thighs, and buttocks as a fuel reserve for breastfeeding mothers; it gets redistributed to the abdomen since those stores are no longer needed. 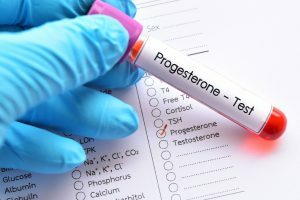 The impact of estrogen on weight gain appears to be significant. 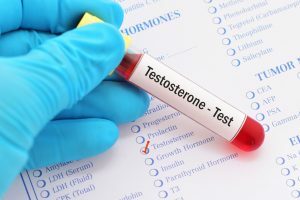 In laboratory studies with animals, reduced estrogen lead to a number of different findings including increased appetite, and a reduction in physical activity. Further, the rate at which the body converts stored energy into working energy, referred to as “metabolic rate” slows down as well. Lower estrogen also inhibits the body’s ability to use starches and blood sugar efficiently, which also increases the storage of fat. 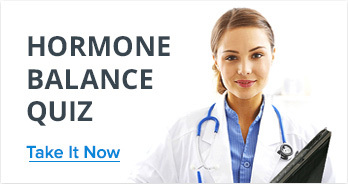 Clearly, the hormonal imbalance created during the period of menopause affects a woman’s ability to easily maintain a healthy weight. Loss of Muscle Mass—As women age, they begin to lose muscle mass. This lowers the body’s resting metabolism, making weight gain easier. In addition, exercise does not have the same desired effect on weight loss it once did. Insulin Resistance—When the cells in the body “resist” insulin, or do not use it effectively, high blood sugar may result. When too much blood sugar circulates in the body, more fat is stored. 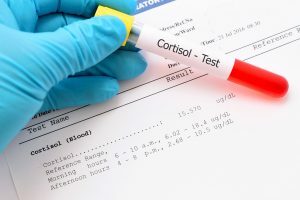 Stress—Chronic stress on a regular basis causes an increase in cortisol levels. This elevates the appetite leading to weight gain. Lack of Sleep—This can lead to an increase in blood sugar levels, a reduction in the body’s ability to fight stress, and a disruption in the natural processes that detoxify the body while at rest. Each of these conditions contribute to weight gain. Throughout a woman’s life cycle, the biological need for fat storage changes due to the demands of reproduction and aging. Responding to these natural rhythms is critical for optimal health and wellness.